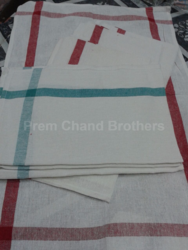 Prem Chand Brothers are leading Manufacturer, Exporter, Traders, Wholesaler and Suppliers of a wide range of Duster Cloth. We are mainly looking for Inquiries from European Countries like Russia, Germany, France , UK , Italy , Spain etc. 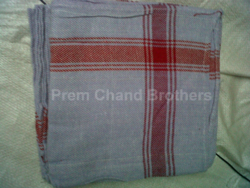 Weight 50 grams Four sides peeco stitching. High Absorbency 50 Times More Than Cotton. 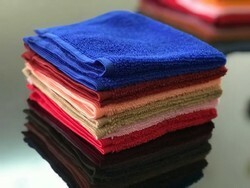 We Are Leading Manufacturer, Exporter, Trader, Whole Seller And Supplier of all sizes of microfiber dusters. 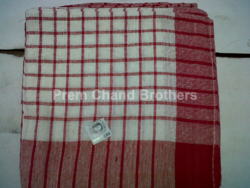 Brand Nipun brand micro fiber cleaning dusters. Color Red, lemon, blue, green, pink, brown and beige. 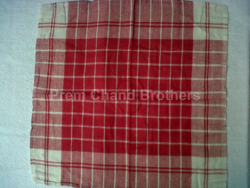 Pattern Soft and highly absorbing lint free dusters. Car cleaning dusters, automobile machinery cleaning dusters. We are leading Suppliers and Manufacturers of various kinds of yellow dusters . 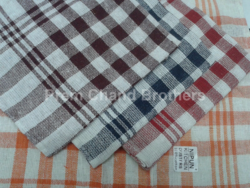 These are made of pure cotton soft cloth. Ideal for cleaning cars,wiping glass panes, dusting electronic equipments like computers television music system and laptop. 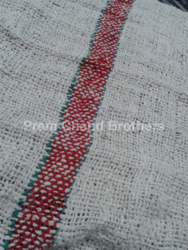 We have specialized in bulk supplies as per the requirement of the client. 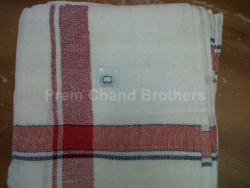 Size and quality are made as per the customers need.